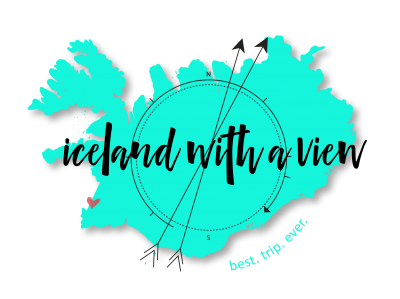 Iceland Holiday Gift Guide + GIVEAWAY! To enter, you must be subscribed to my YouTube AND Instagram channel. Every Saturday in December, I will be announcing a new giveaway winner on my Instagram account. All winners will be announced on Instagram and on this blog post. Winners will receive their prize within a few weeks from the announcement. *Ring Road eBook – v3 just in time for the holidays! 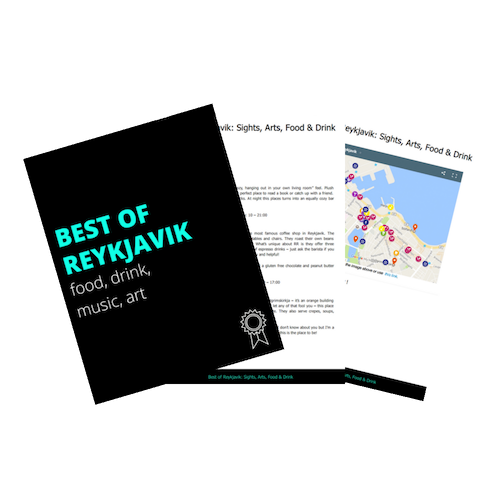 READ MORE: Road Signs You Need to Know Before Driving in Iceland + FREE Guide Book!